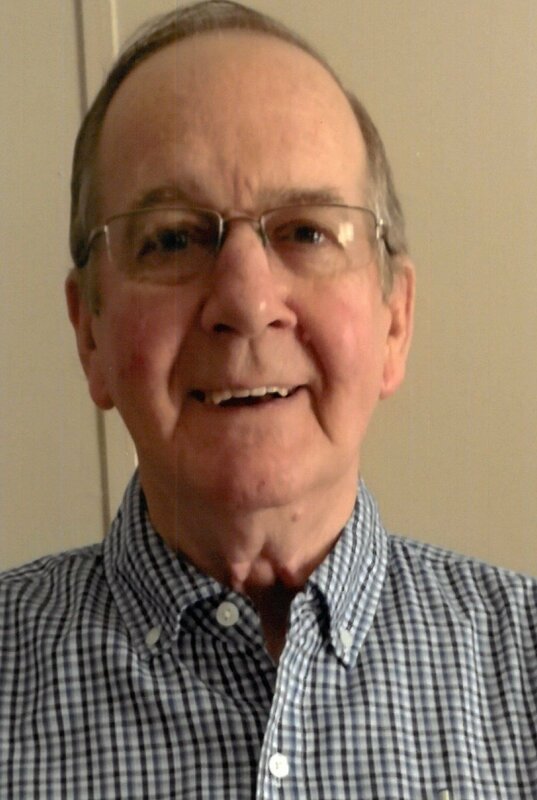 Frank L. Callahand, 77, passed away at his home in Byhalia, Mississippi on February 6, 2019. A visitation will be held Friday, February 8, 2019 at New Beginnings Baptist Church, 6125 Pleasant Hill Rd, Olive Branch, MS 38654, from 12:00 P.M. until 1:00 P.M. funeral services will follow. Burial will be in Twin Oaks Memorial Gardens. Frank leaves behind his wife of 9 years Mrs. Donna Callahand, five children; Terri VanTassell (Van), Wanda Tuck (Steve), Nathan Rathje (Cyndi), April Arnold (Bud) and Heather Lawson (Jeremy), 16 grandchildren, and 13 great-grandchildren. In lieu of flowers memorial donations can be made to St. Jude’s Children’s Research Hospital.